Astrium are subsidiary of aeronautical defence company EADS (European Aeronautic Defence and Space) founded in 2006. 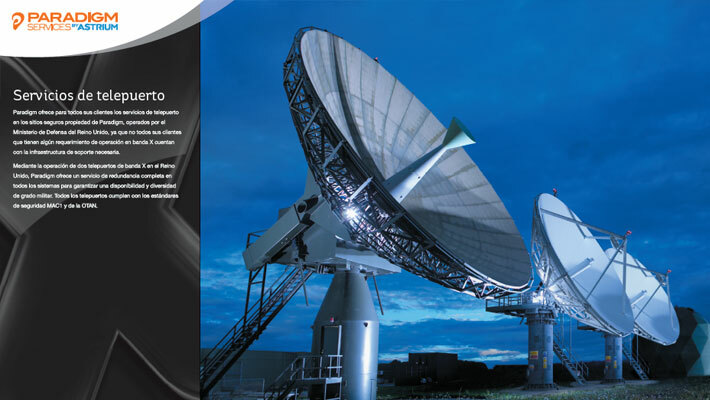 They provide leading products and services for civil and military space applications. Astrium approached us due to our consistent ability to deliver high quality results to tight schedules with short notice and at a competitive price. 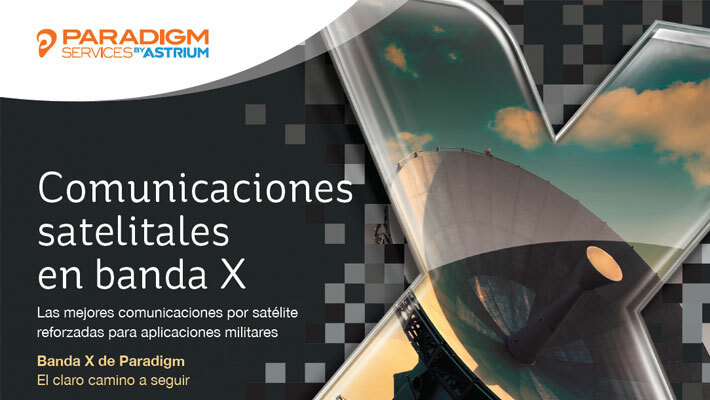 Due to the global nature of the defence industry, Astrium has a requirement for multiple language solutions. This has included providing interpreters for technical meetings, translation of engineering documents both into and out of English and the localisation of marketing materials. K international approaches every project for Astrium with a bespoke process dependant on both the clients requirement and the subjects involved. Due to the technical nature of many of the requests we use highly skilled language professionals with specific experience working in the engineering sector. This enables us to provide the highest quality translated material which in turn reflects the target region and any unique terminology. When working with marketing material we employ translators with experience of multilingual copywriting to ensure the brand message is accurately communicated, our in-house team of skilled designers provide us with the ability to produce designed documents that echo the aesthetic set out in the source. Due to the breadth of our capabilities and experience we have been able to provide premium solutions for Astrium regardless of the nature of the project. We have produced translated material that has been independently proof read and designed to mirror the clients original documents. Documents have been created for internal communication within departments of Astrium and for consumption of the public both on screen and in print. 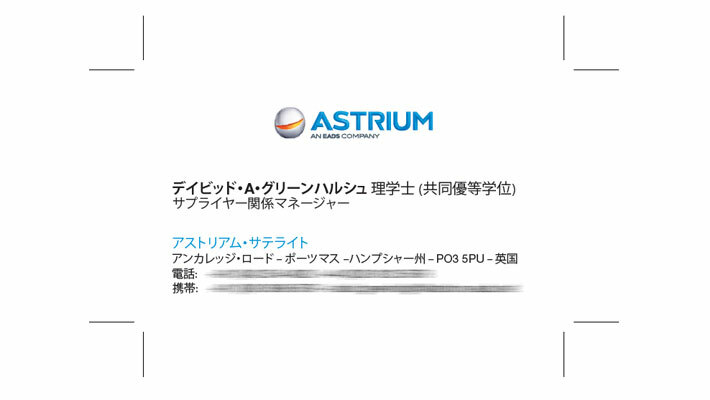 We have assisted Astrium in communicating effectively with their foreign suppliers and customers in multiple situations. Interpreters have increased the productivity of think tanks and meetings while our translations have enabled efficient, cost effective technical communication between stakeholders at varying levels within the corporation.